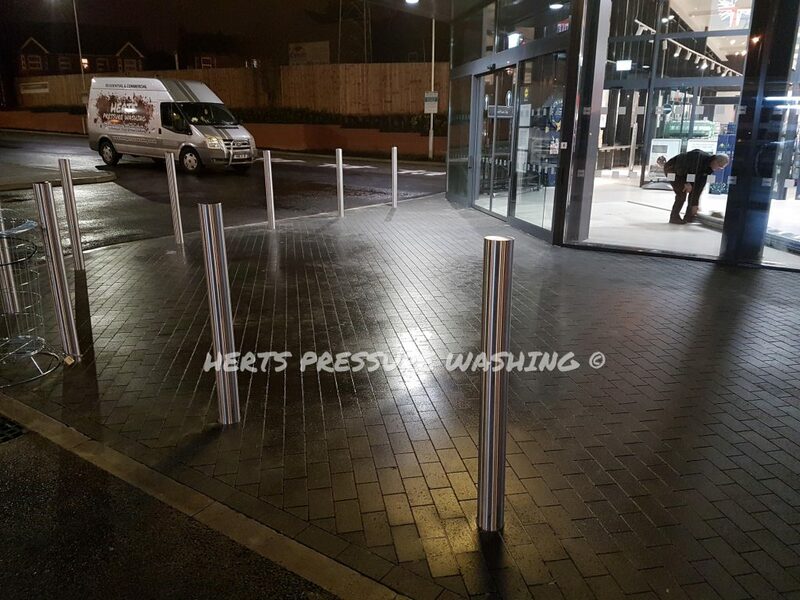 Businesses and organisations all know that making a first impression counts, and keeping your public areas clean and well maintained says a lot to prospective clients. Over the last 10 years, the demand for chewing gum removal has grown massively around the UK. 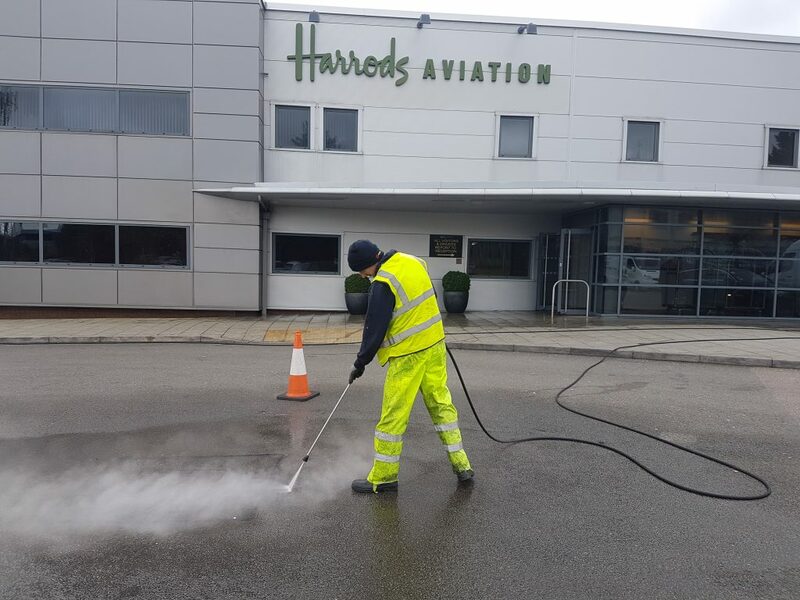 Herts Pressure Washing recognise this, and have invested in the latest steam equipment to remove gum without the need for harmful chemicals. . – We use a very low pressure, but very high temperature steam (around 120c) to completely dissolve the gum and remove any staining left behind. If you would like to book our chewing gum removal services, or have any questions about chewing gum removal please call the office on 01582 769672 or 01707 538010. Get in contact with us to arrange your FREE no obligation quotation!